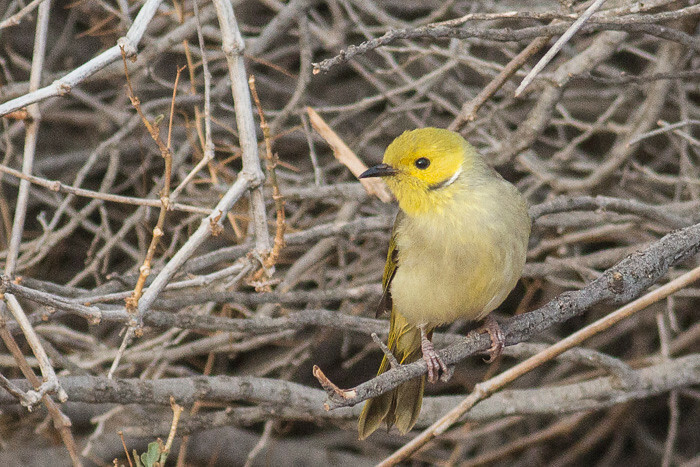 The Wooramel River Retreat is a camp site on the Wooramel Station, about 100 kilometers north of Kalbarri in Western Australia. They have nice sheltered camp sites as well as cabins and glamping. I thought it was a great camp. 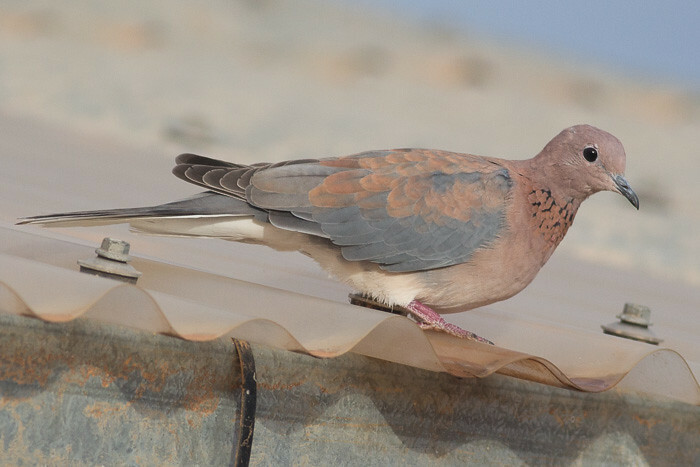 This is the west sub-species carteri. I think the black stripe is a little shorter and thicker than the others. 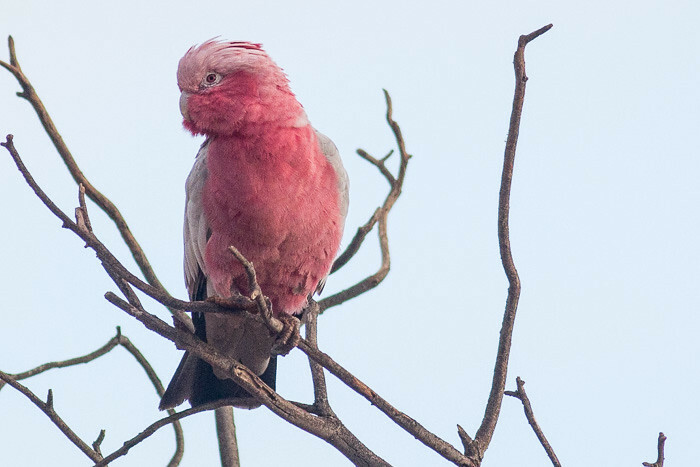 A female Galah with the pink iris. 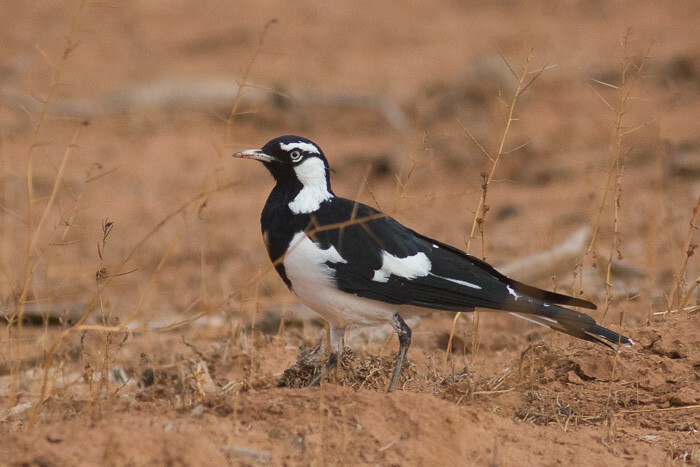 The male Magpie-lark has a black face and throat with a white eyebrow. 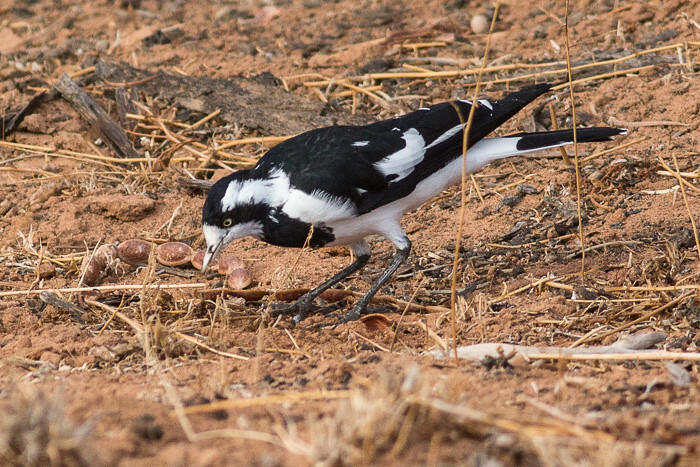 The female Magpie-lark has a white face and throat.